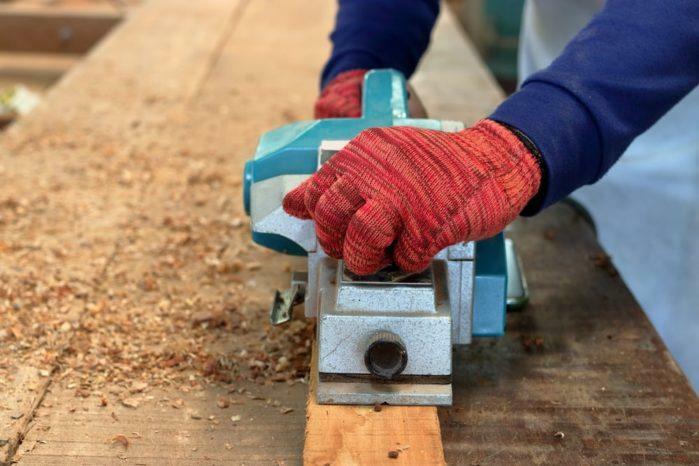 Planer vs. Jointer: Which of the Two is the Best to Choose? 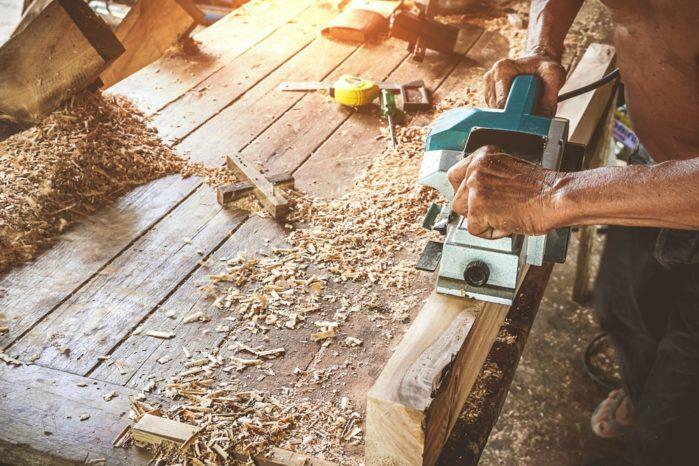 It is not a surprise anymore if we would spot amateur woodworkers asking the difference between a jointer and planer. Well, these two woodworking tools are quite different from their respective design and functions. Therefore, if we would make a planer vs. jointer bout, which of them would have the upper hand? In this article, we will try to clarify the functions and capabilities of each of these utilities. In this way, you can determine for yourself which one of them you are going to get for your next project. You can use both the jointer and smoother for various wood-surfacing tasks. But at the end of the day, you will need the two of them so that you can work with lumber pieces and other rough materials. Specifically, you are going to need a jointer to straighten or square one edge and flatten one surface. Meanwhile, the role of the other tool is to crush the second face and make it parallel to the first surface. Take note that both of these tools are bulky and cumbersome. Therefore, you need to have a spacious workshop to handle them. Moreover, these devices are costly. Nobody's going to laugh at you if you purchase them one at a time because their prices can rip your savings. Now, here is the real question: which one of them should you get first? If you are a serious woodworker, it is quite crucial that you can determine which machine you should prioritize. 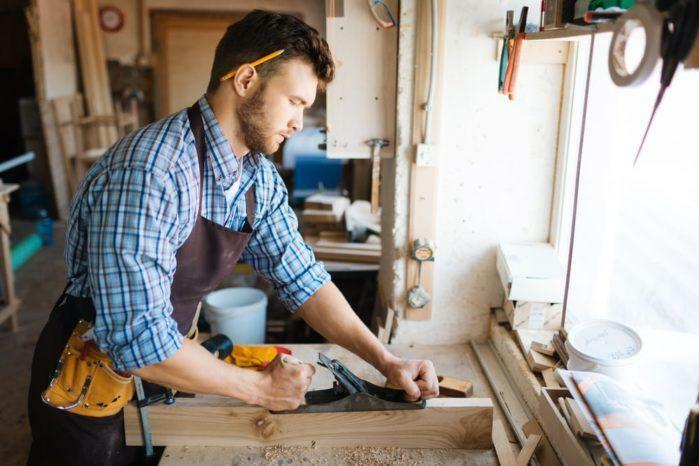 In this way, you can start any woodworking projects on your mind. Let's us give you a caveat: this is just our opinion. The truth is, it is just a matter of personal preferences. But if we will tap the aspect of functionality, it is quite easy to make a decision. For us, getting the planer first is logical and practical. On its own, this tool can do a lot of things compared to a jointer. Well, the jointer is an excellent machine when it comes to making one flat surface and flat or squared edge. Meanwhile, if you will try to flatten the other surface to the jointer, it should still get satisfactory results. However, we can guarantee you that it can't be parallel to the first face. In short, the other surface would be thicker than its counterpart. Moreover, the jointer is not ideal when it comes to making precise thickness. On the flipside, a smoother can fulfill this task. Therefore, if you can get pre-milled lumbers, you can easily work with the depth. Of course, even if the stock that you have right now is rough, a smoother is still usable. It is particularly the case if the board is straight. You can run it on the device (both sides should receive the other end and repetitive passes). Well, it is true that edges of the stock will remain rough. Fortunately, there are ways to solve this. First, you can trim them with the use of a saw guide and circular saw. Second, you can use a table saw and jointing jig in the trimming. In fact, a router table could be usable in the smoothening of the edges, too! Take note that none of these options will yield perfect results. They are just temporary alleviations. In the long run, you will eventually have a planer and jointer. When this time comes, making perfect four-square stocks will just be a breeze. But for the meantime, getting the planer first is quite reasonable. 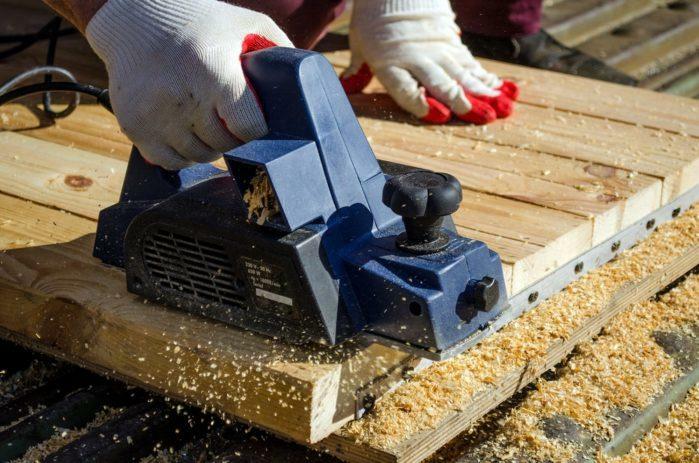 When it comes to functionality and productivity, this one has the edge over the jointer. The jointer comes with an outfeed table and infeed table. You can locate both of these components to the same surface. Meanwhile, there is a cutting element that comes with knives that are present in the middle of the tables. Specifically, the blades of the knives are positioned straight with the tool's outfeed. You will lower the infeed table to the depth that corresponds to the thickness of wood that you want to eliminate. You have to pass the wood to this machine so that you can accomplish this task. There is a fence that functions as a guide when you are flattening. It could also act as a supporting element when you are working on wood edges. In application, you can use this tool to an equivalent wood thickness on both of its edges. Technically, the smoother is more sophisticated than its counterpart machine. However, it easier to use than the jointer. There is a "bed" on the planer in which you will place the board. Next, the feed roller of the machine will take hold of the wood and push it towards the cutting element on the top of the bed. You can adjust the height of the cutter depending on the thickness of the wood that you want to achieve. Of course, you have to take note that the planers have limits concerning the amount of wood they can take out in a single pass. Therefore, you are required to make numerous passes to the machine. 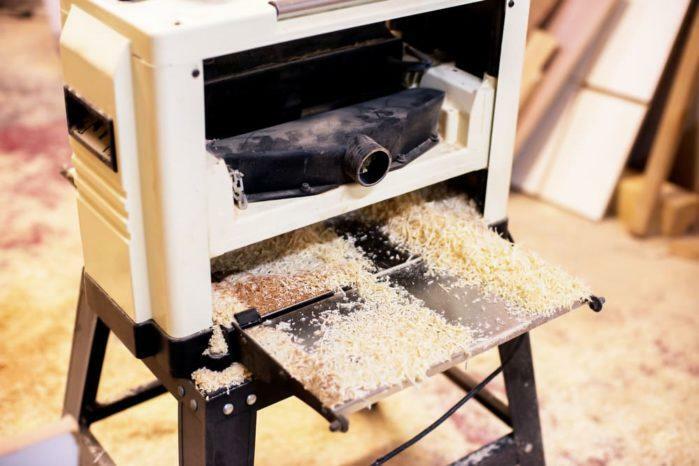 When it comes to functionality, we deem that the planer is better than the jointer. It can accomplish multiple tasks, even though they are not perfect. Since these machines are expensive, it would be great if you can get the one that gives you the practical advantage. Therefore, if we could name an appropriate winner for the planer vs. jointer battle, it would be the latter. However, you just have to remember that these tools work hand-in-hand with one another. You need to invest in them if you want to improve your productivity in your workshop. Did you learn from this article? You can subscribe to this site if you want to discover some other useful resources for DIY and woodworking projects! Also, don't forget to drop your comments and suggestions on the box below!